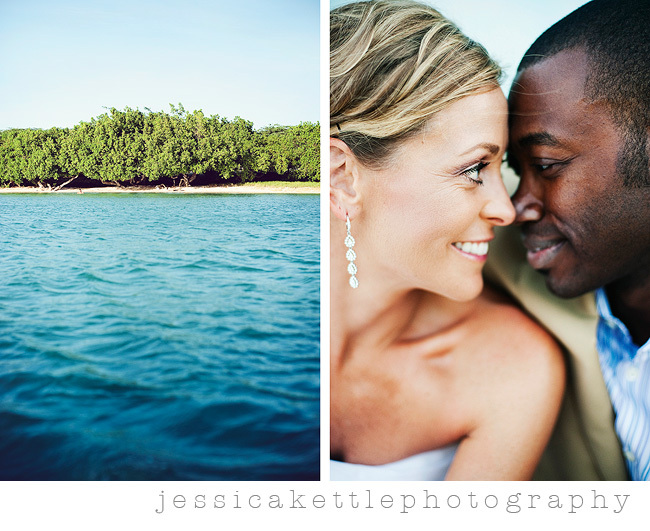 sorry it's been a little quiet around here, we just got home on sunday from shooting brenda and torrence's wedding in ARUBA! to say it was gorgeous would be such an understatement. 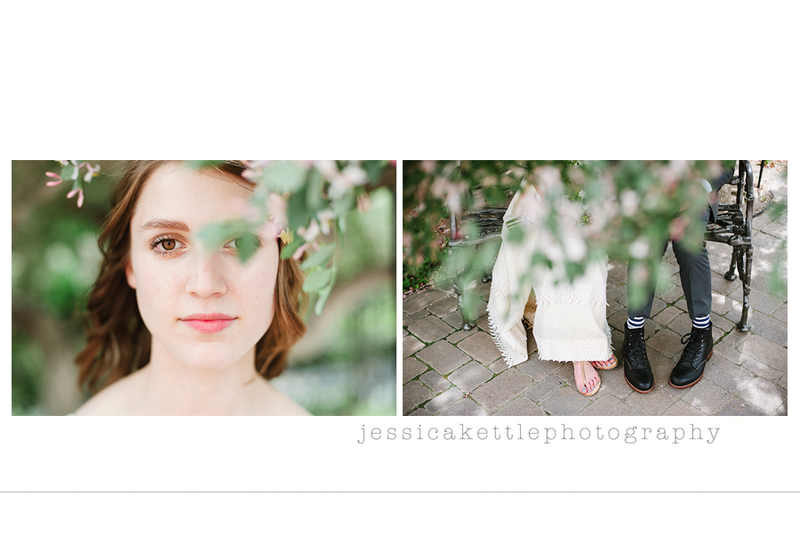 here's just a teeny sneak peek- i'm dying to share them all, but i'm determined to catch up on the rest of my summer weddings. Jess, you lucky girl!! How awesome and the pictures are always amazing!! and do you predict the most beautiful children in the whole world coming from them?? they are both so beautiful. Especially that suit and her dress+hair, just too perfect! ps- next time you have a lay over in ATL, make it longer and we can meet up. Amazing pictures, as always. Do I even need to say it?? Glad you're home! Can't wait to see more. So lucky! I love them! LOVE LOVE LOVE! ESPECIALLY THE SAND IN THE HANDS!!! I have always loved your work! 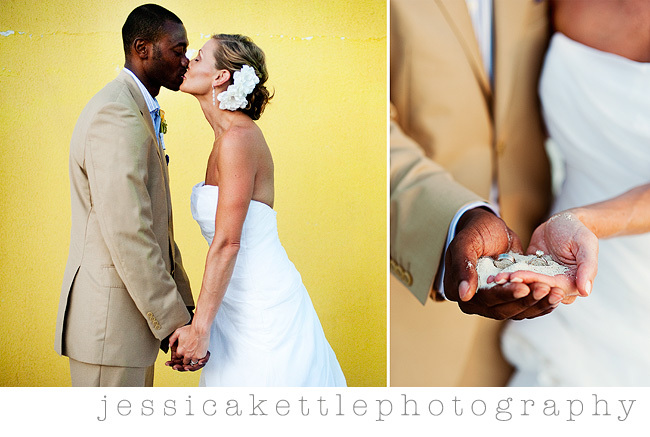 Love the yellow wall with the bride and groom...just stunning!